A professional health care programme with a tikanga Māori approach which delivers an extensive wellness programme and marae based wānanga for male youth who have alcohol and other drug dependencies or related problems. We aim to encourage and raise awareness with a dual focus on tikanga Māori values and kaupapa Māori wellness activities. We are a mobile service, which means our whānau workers will come to visit you at your home and provide transport to wānanga. 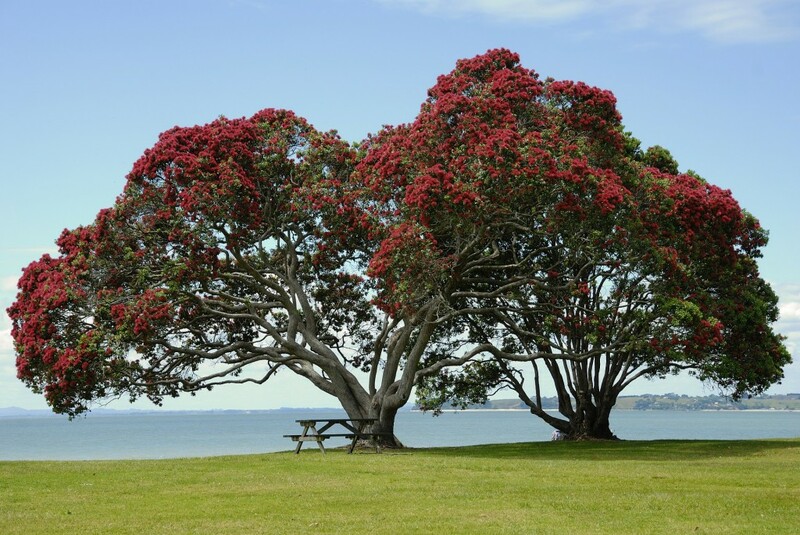 Our service is delivered as a 10 weekend marae based wānanga which are drug and alcohol free. Participants are encouraged to maintain the tikanga of the programme wherever they may be.